The Government has unveiled today that it will begin delivering on its pledge to integrate te reo Māori across the education system. The roll-out of Te Ahu o te Reo Māori, which will support the workforce to use te reo Māori correctly, was announced by Associate Education Minister Kelvin Davis. “This Government has made it clear that by 2025 te reo Māori will be an integral part of all students’ education,” Davis said in parliament. "With the launch of Te Ahu o te Reo Māori today, we have begun delivering on that commitment." The $12.2m program will be piloted in Waikato, Taranaki-Whaganui, Kāpiti-Horowhenua and Te Waipounamu before being rolled out nationally. The four areas were chosen because their Māori populations are predicted to increase by 20 per cent over the next four years, according to Davis. Aimed at improving levels of te reo for teachers and support staff, registrations for the program will be open to 700 education workers in its first year. 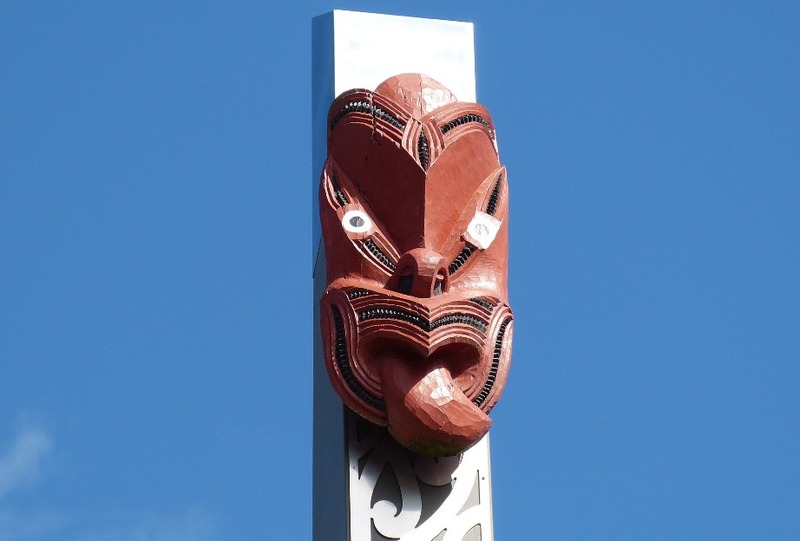 "The first step is ensuring that our workforce can comfortably use some level of te reo correctly with their students and, over time, increasingly incorporating te reo Māori into teaching practices and programs," Davis said. “This is about strengthening our commitment to Te Tiriti o Waitangi, empowering our workforce and – most importantly – giving our young people a chance to learn their reo and better supporting them to succeed in education as Māori. "We know there is increasing demand from students and whānau – Māori and non-Māori – to provide more te reo Māori in learning environments. More information about Te Ahu o te Reo Māori is available here.